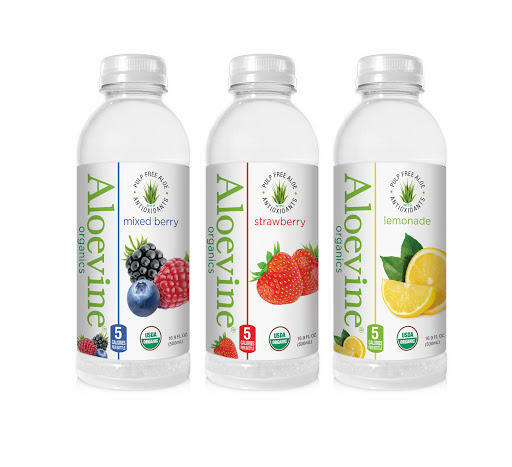 In testing aloe drinks over the years, we’ve uncovered that aloe pulp was very polarizing; people either love it or hate it. 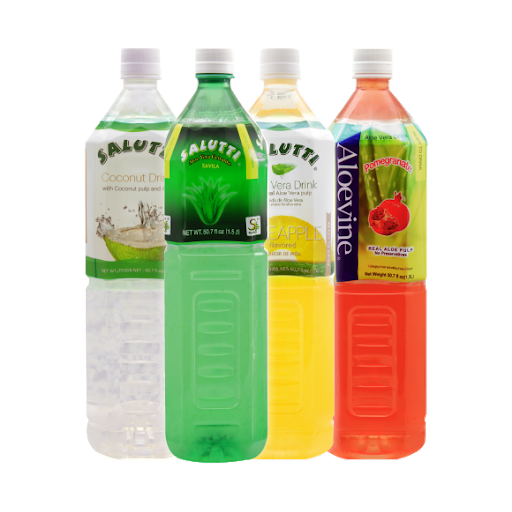 So since, 2003, we’ve been creating a pulp free drink with the same natural benefits. New technology in formulations have emerged, specifically the lowering of sugars, while maintaining sweetness. 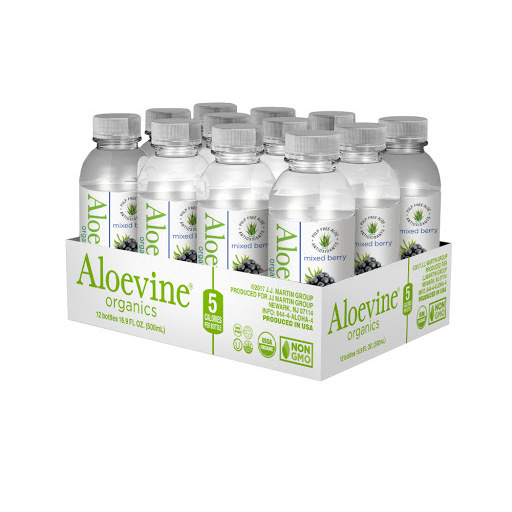 The most popular including the addition of ingredients, such as, Sucralose, Natural Stevia, and Monk Fruit; there are unique sweeteners that don’t add calories. Over the past 14 years, the natural and functional beverage consumers’ tastes have evolved. Requirements for no color, no additives, muted tastes, etc. propelled me to make a product that fits these evolving tastes, all the while making them taste great! 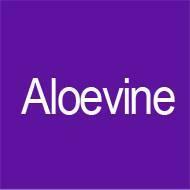 The development of Aloevine Organics 5 has been a challenging, but rewarding experience. 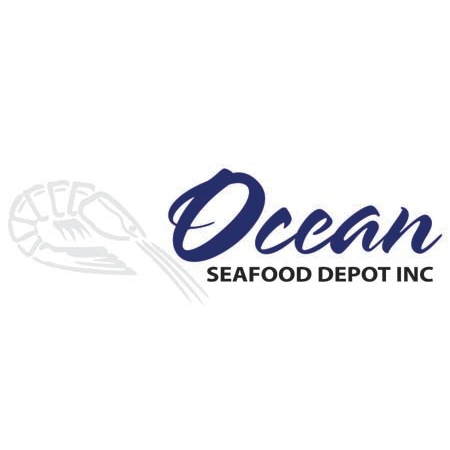 It has been a stop-and-go process that involved testing ingredients, and going back to the drawing board- all to get it right from the brand to the consumer.